Most men and women try to keep their bodies in shape. However, this is not an easy task, since there are some problematic body areas that require a long and hard work. 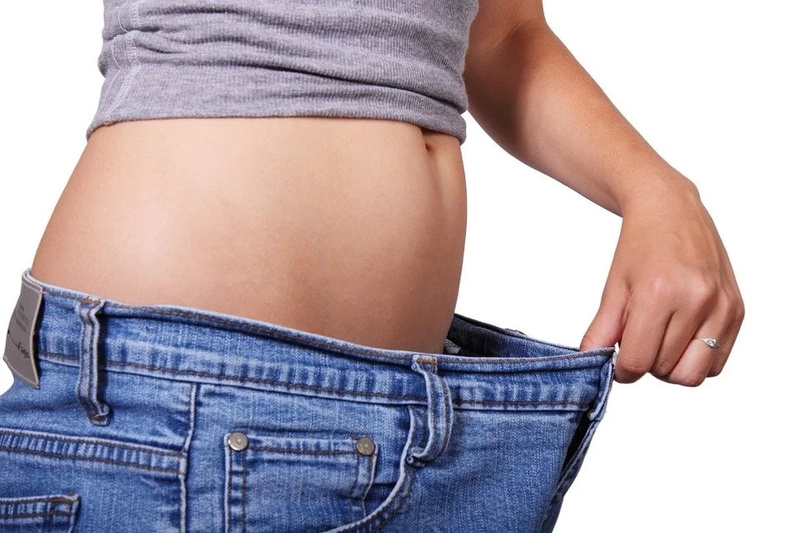 The most difficult body area for most people is the abdominal area. Sometimes it even seems that the abdominal fat is unbeatable. But you should not be upset, because you can melt this fat! 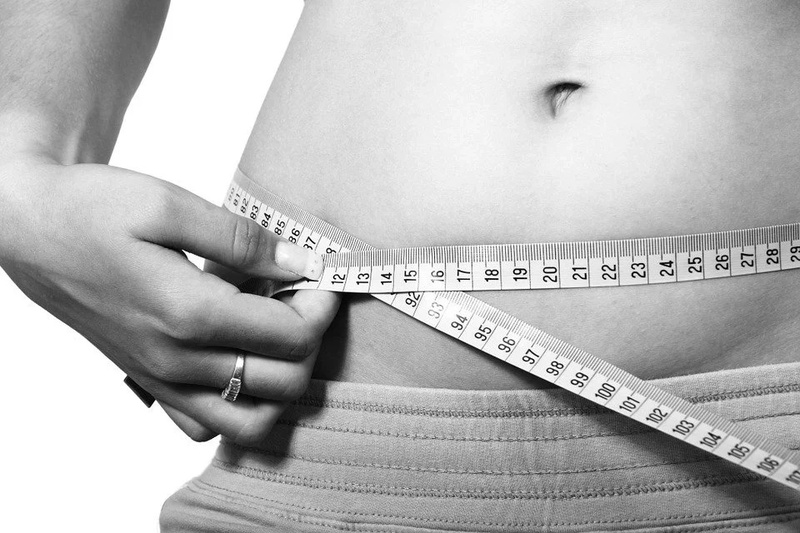 How can you get rid of the abdominal fat? A healthy diet and exercise are the keys to your abs goals. The fact is, a combination of these two can make a real burn. All you need to do is consume foods that are really healthy, because they can help you burn fat faster. Fruits and vegetables are your best friends, by the way! Do you know that some juices can blast fat off your belly? Juices containing various varieties of fruits and vegetables contain nutrients that promote weight loss and reduce inflammation. What’s more, you can add them to your breakfast menu or replace some “harmful foods” that you want to eat in the evening with them. Today, we would like to present you with a list of 5 delicious juices that can help you burn abdominal fat. The consumption of these juices supports the process of detoxification of your body and prevent the accumulation of liquids, cholesterol and other waste that interfere with metabolic activity. Below you will find 5 delicious and healthy recipes that can help you achieve your abs goals! You need to cut apples into several pieces. Then, blend all the ingredients until you get a uniform drink, and add 1 tablespoon of honey. 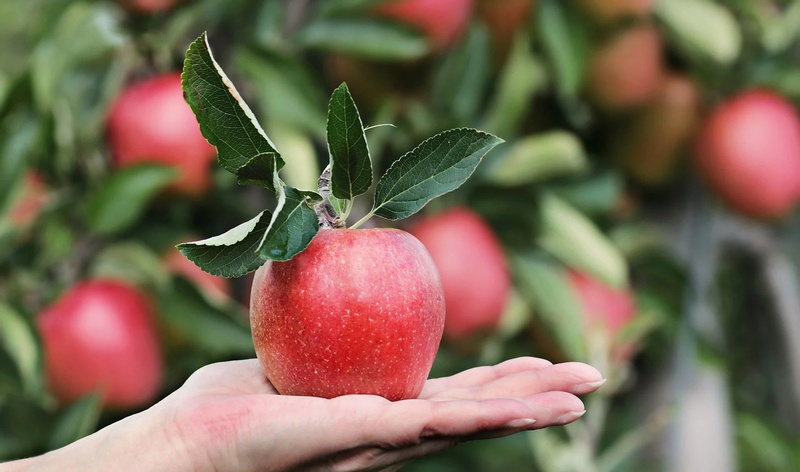 You should drink this apple juice 30 minutes before breakfast or with dinner 3 times a week. 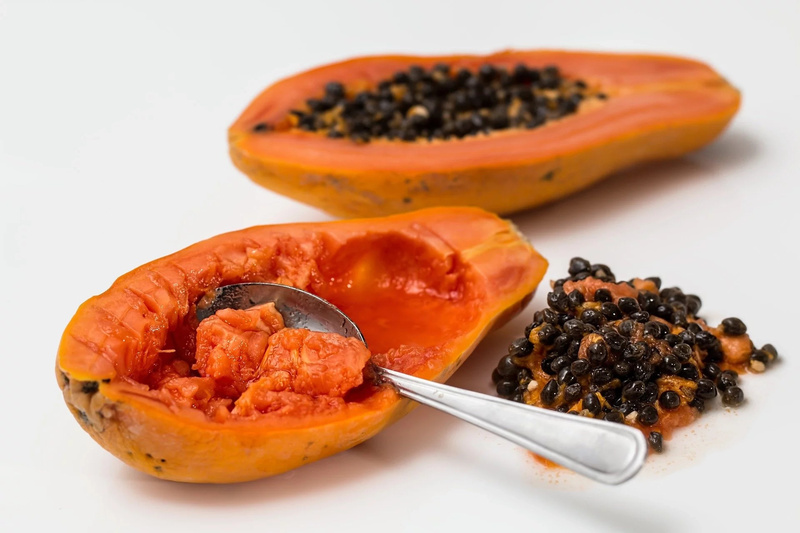 You need to cub the slices of papaya into cubes and blend them with other ingredients until you get a smooth mixture. Sweeten juice with 1 tablespoon of honey. You should drink it as a part of your breakfast or mid-morning 3 times a week. 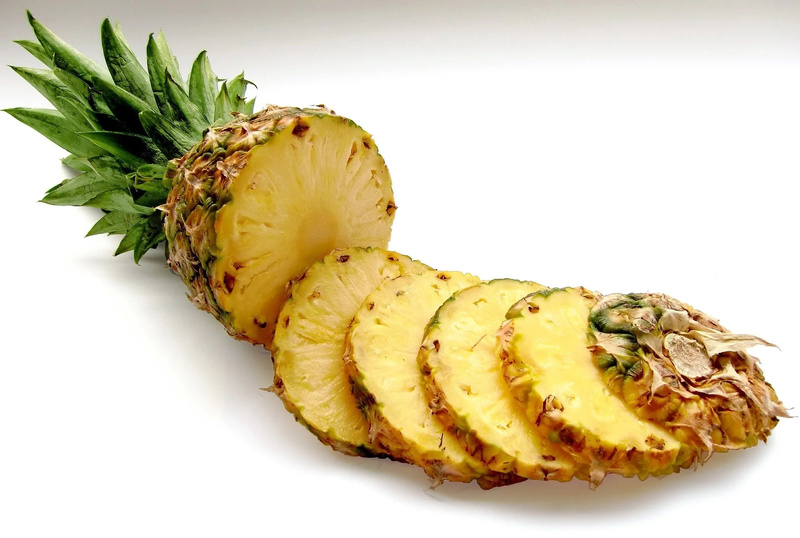 You need to put the pineapple in the blender and mix it with the linseed and water until you get a uniform drink. Then, you need to add the lemon juice and honey. 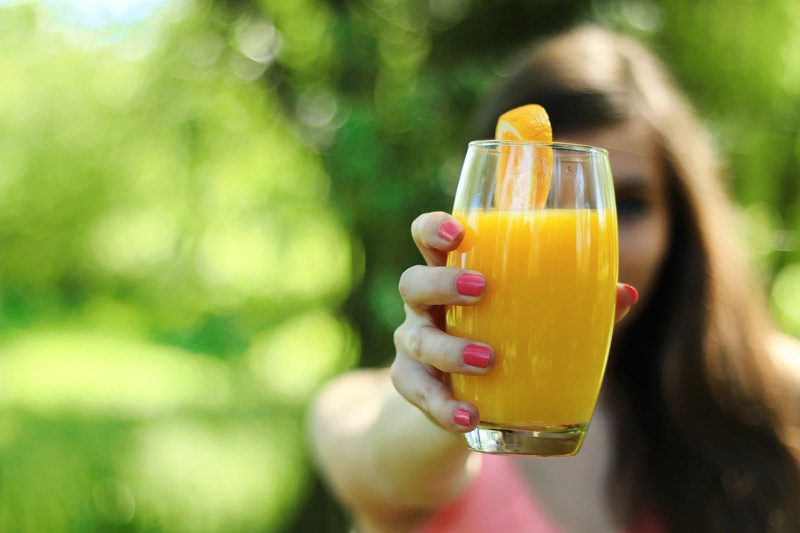 You should drink this juice on an empty stomach before breakfast for 3 consecutive weeks. You need to put the aloe vera gel in the blender and mix it with the oats, lemon juice and water. Then add 1 tablespoon (25 g) of honey. 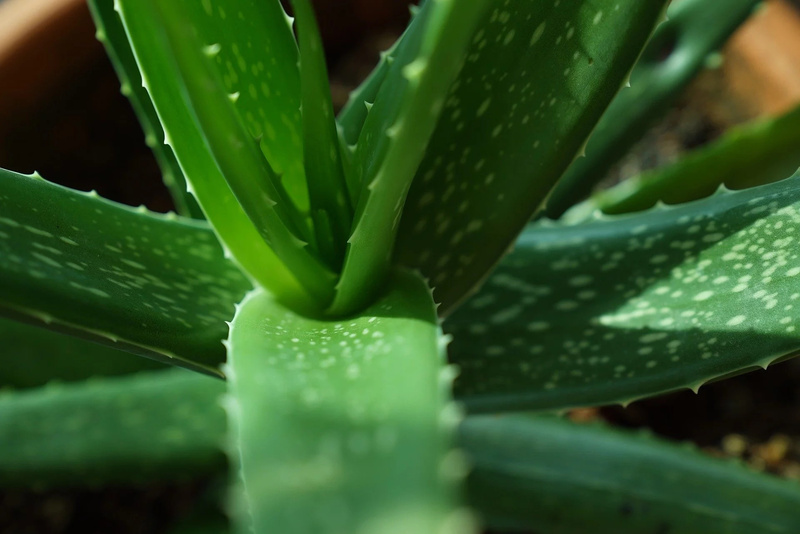 You should drink aloe vera juice 30 minutes before breakfast for 2 or 3 consecutive weeks. You need to extract the juice of the citrus fruits and mix them into one drink to get the citrus juice. 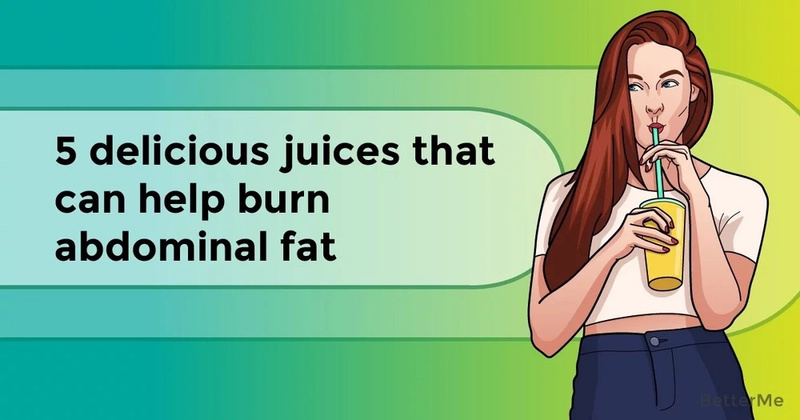 You can drink this juice before or during your breakfast at least 3 times a week.